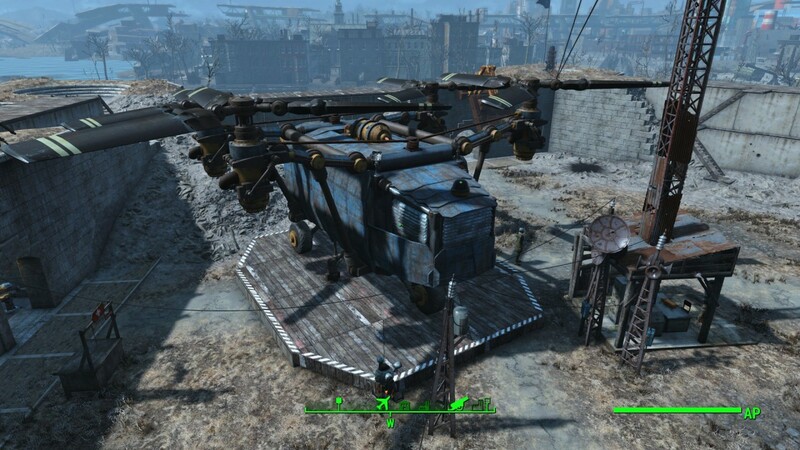 Fallout4 Nexus, MrColonelMustard. 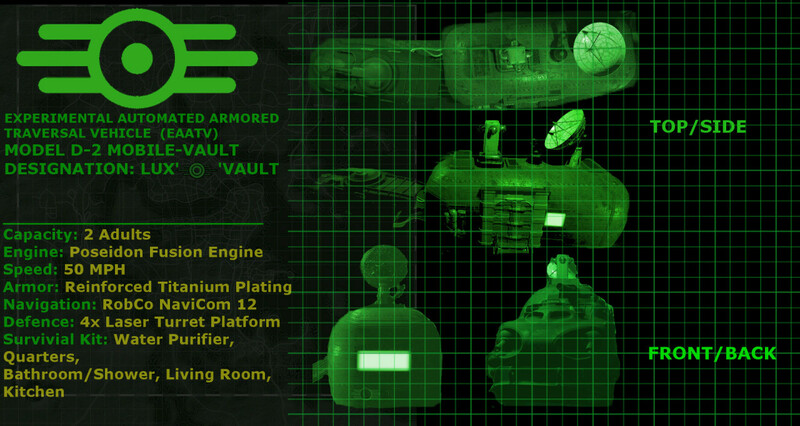 24 Apr 2017. 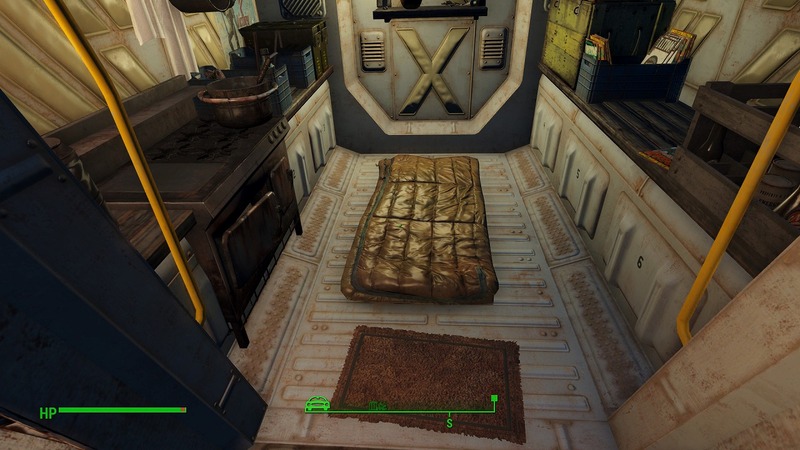 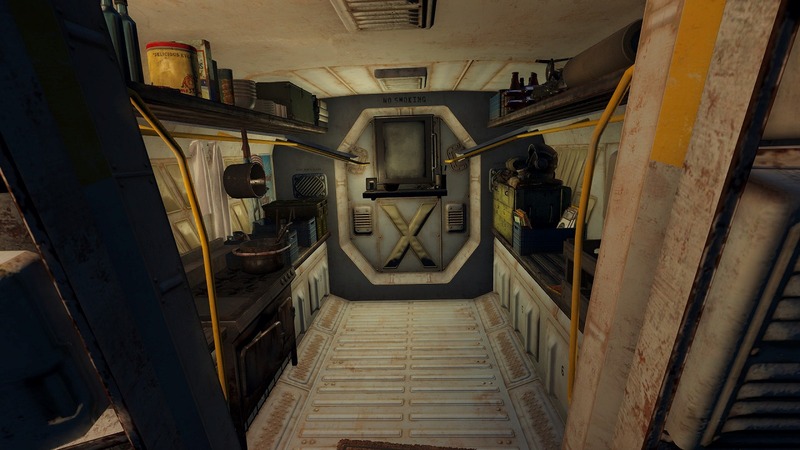 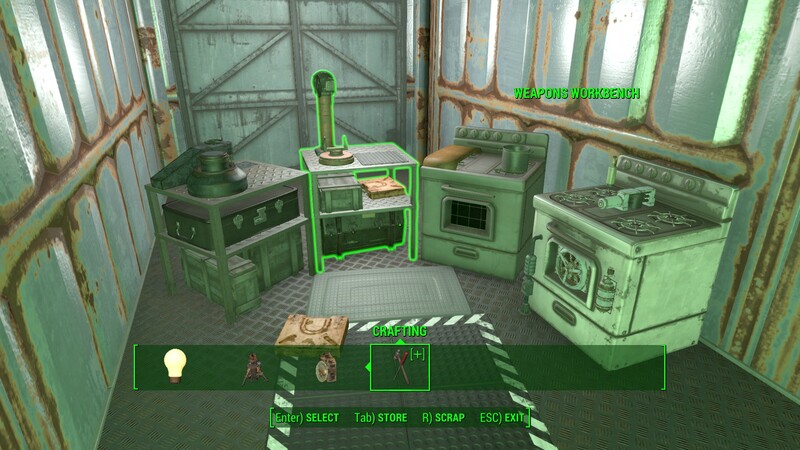 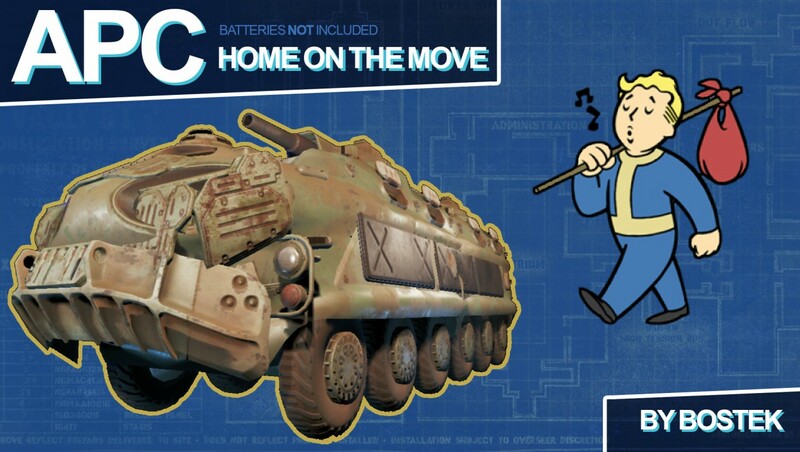 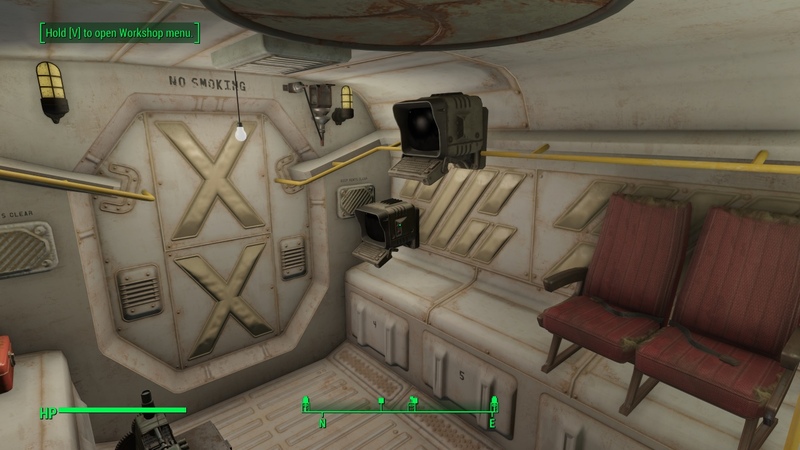 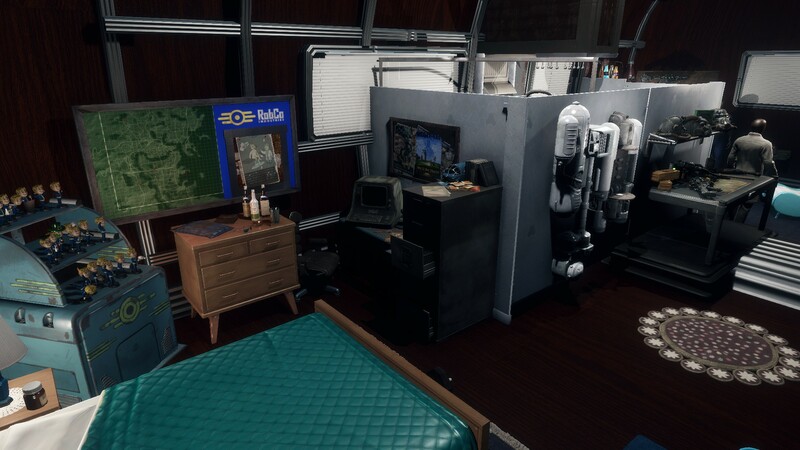 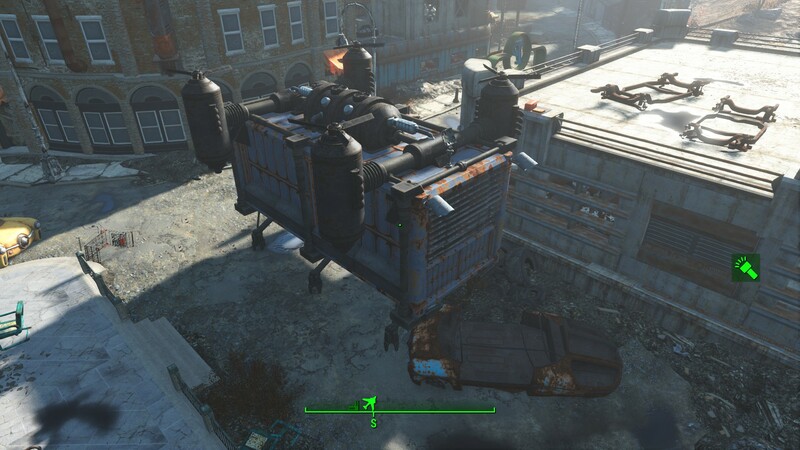 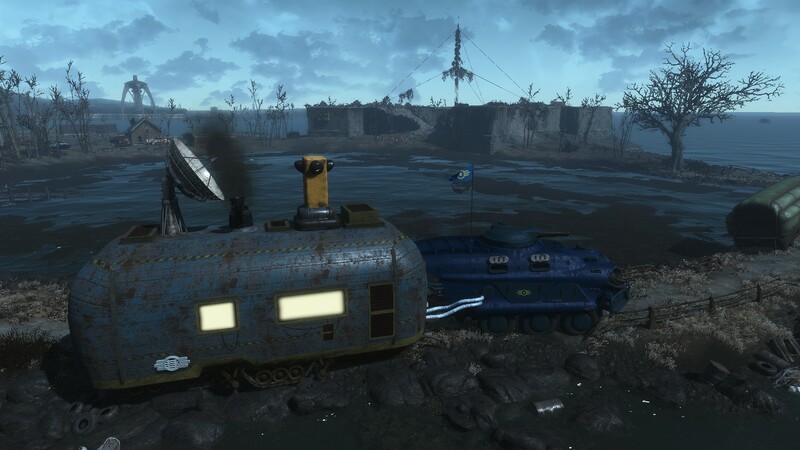 Lux'O'Home- A Vault-Tec Mobile Vault Player Home. 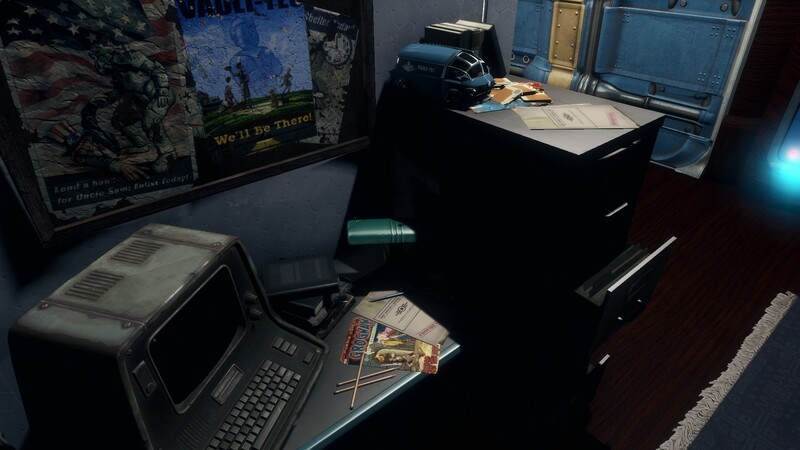 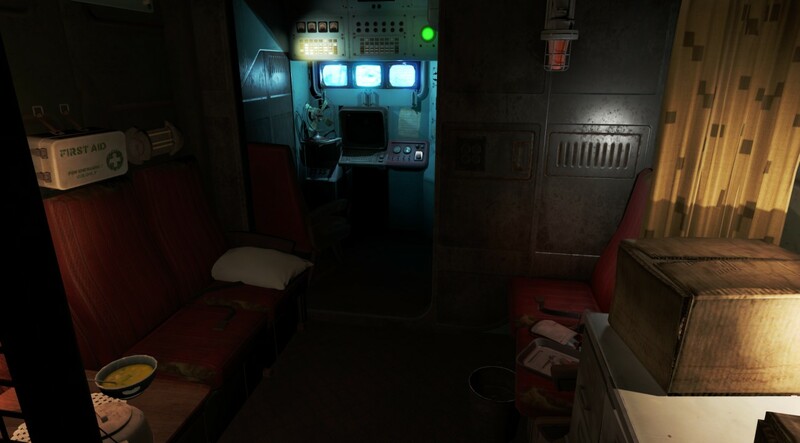 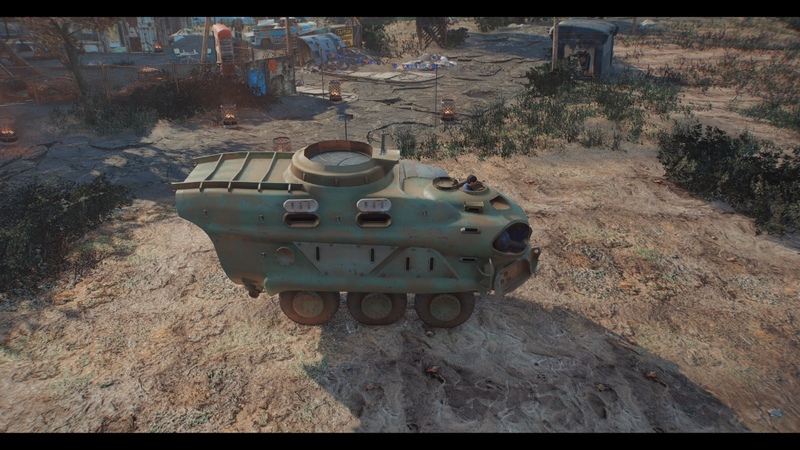 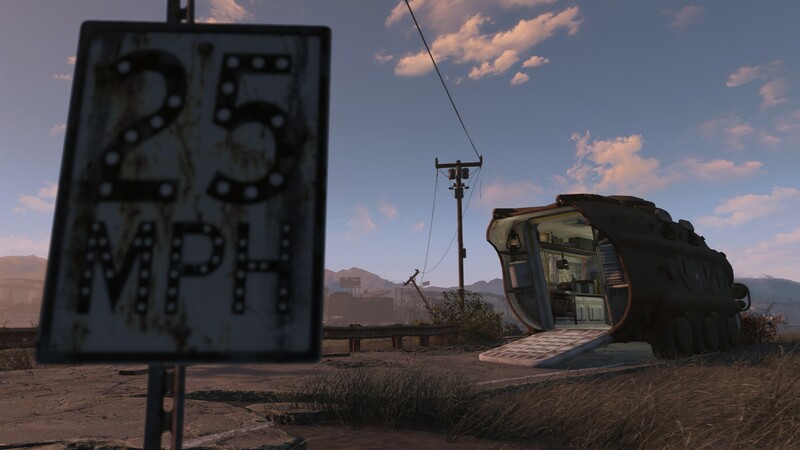 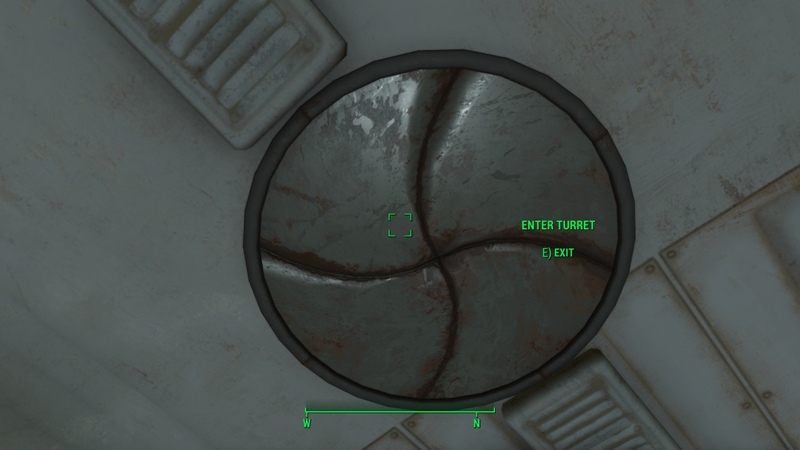 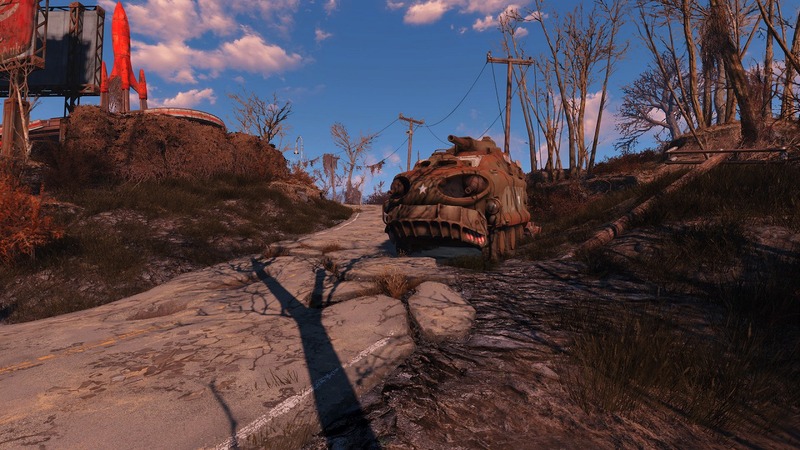 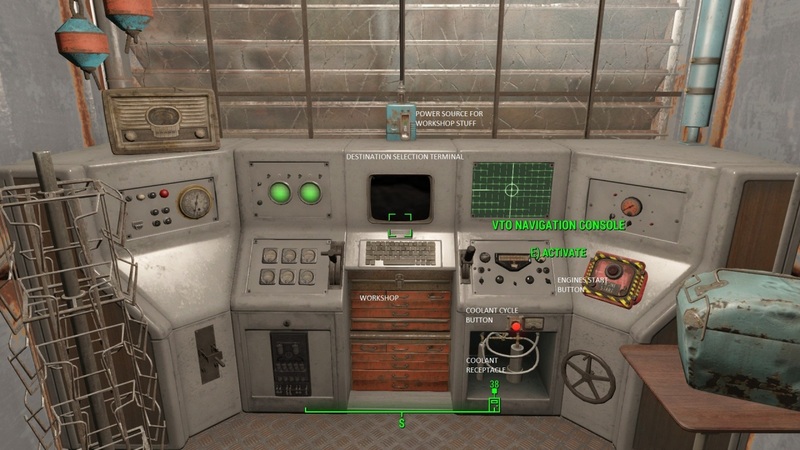 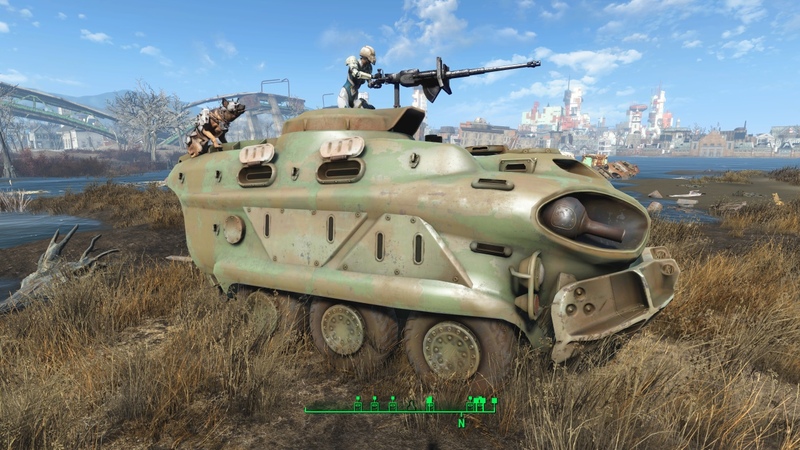 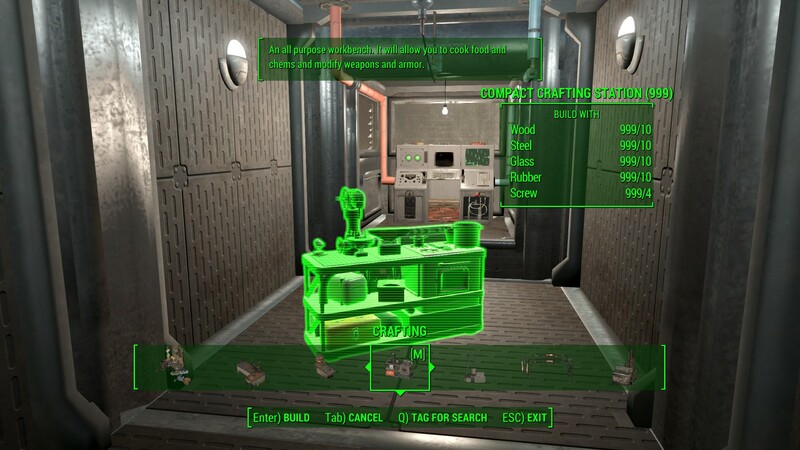 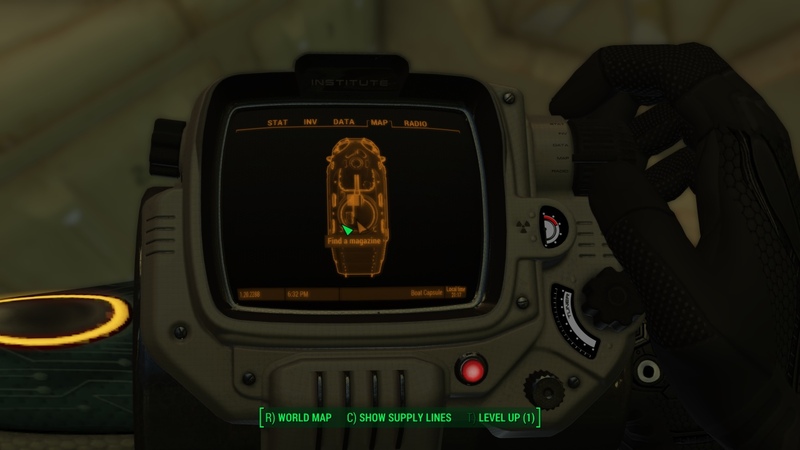 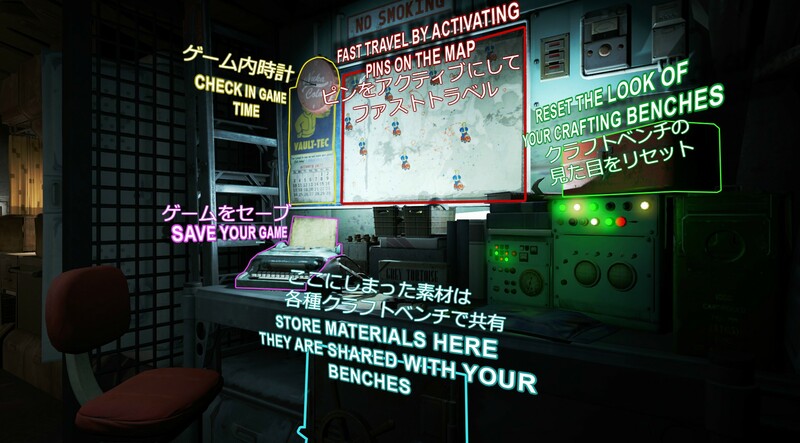 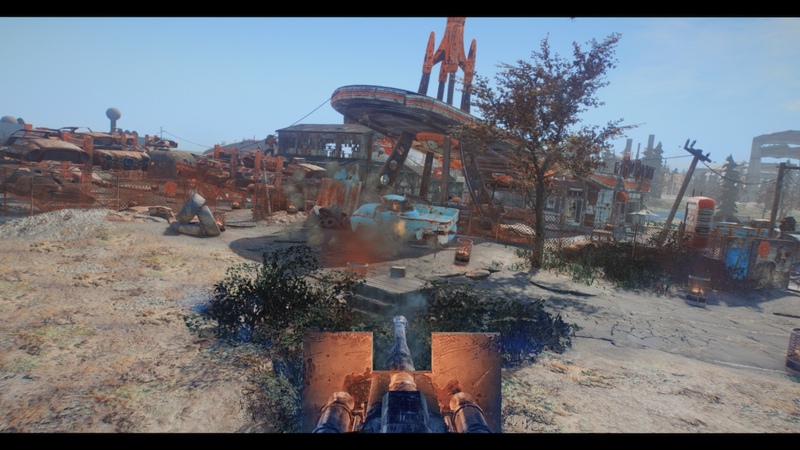 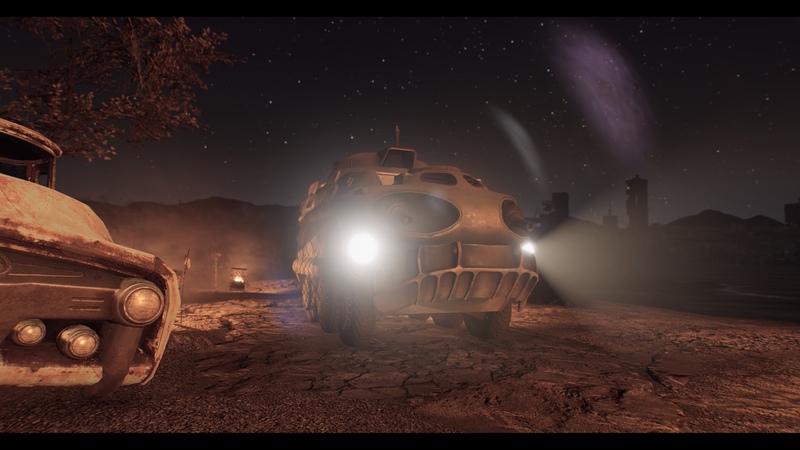 22 Apr 2017 <https://www.nexusmods.com/fallout4/mods/23692>.